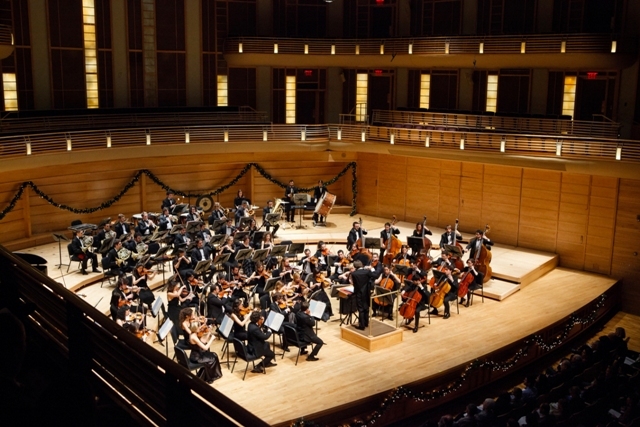 It was originally envisaged that the venue for this performance by the orchestra from Milan would be Al Ain’s Al Jaheli Fort, which hosted the orchestras from Birmingham, England last December, and from Dresden, Germany in February. However, this latest event has been transferred from the fort to the Great Hall in the UAE University’s striking Crescent Building. The orchestra’s Scala Brass Quintet will be performing and presenting especially for the benefit of local school and college students in the same Great Hall at 11 a.m. on Wednesday, 29th April. This will be an opportunity which Al Ain’s music teachers will no doubt want to exploit to the full. Orchestra Accademia Teatro alla Scala to perform at UAE University Great Hall, the Crescent Building, Al Ain on Wednesday, 29th April. Here is some important breaking news for Al Ain’s lovers of classical music. The Orchestra Accademia Teatro alla Scala from Milan will be performing at the UAE University Great Hall in the Crescent Building, in Al Ain next Wednesday, 29th April. This exceptional concert will start at 8 pm; however, ticket holders are advised to arrive 30 minutes early. A must for every classical music season and opera lover, this evening will bring you some of the greatest overtures, arias and duets from the Italian opera repertoire. The prestigious Scala Academy orchestra will be conducted by Giuseppe Finzi and team up with some of the Scala’s top young voices….” Don’t miss out on this great opportunity to savour some world-class arias! Three more treats in store for Al Ain’s classical music lovers! Three more great live music concerts are now being organised for the Garden City as part of the ongoing Abu Dhabi Classics series. 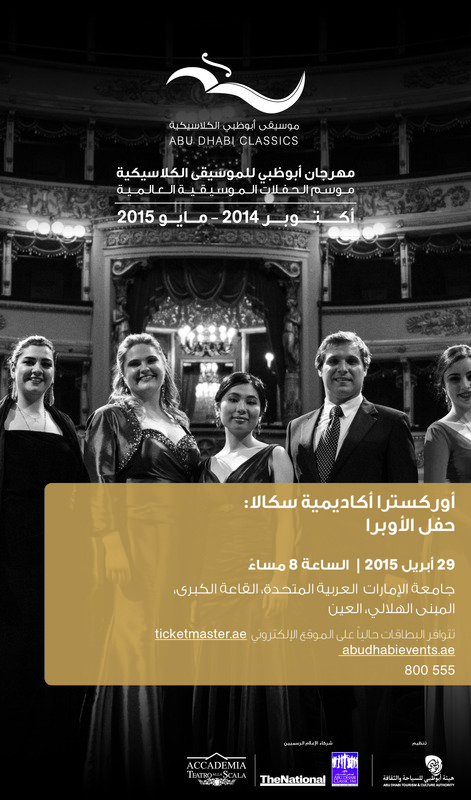 Lovers of classical music have a lot to look forward to in Al Ain this year! 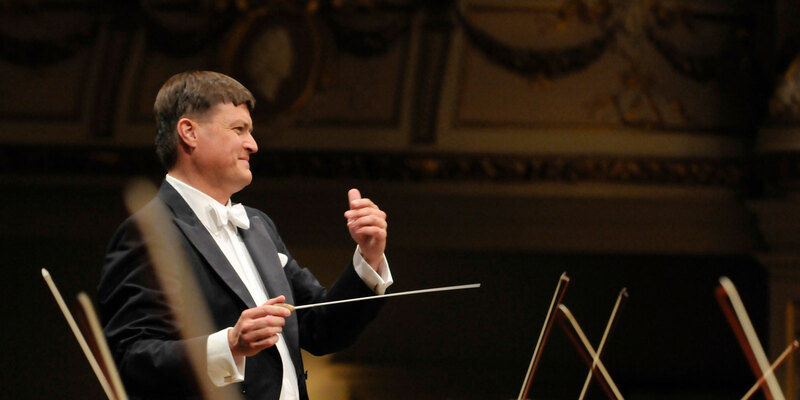 Next month the Staatskapelle Dresden, with Principal Conductor Christian Thielemann, will be performing in Al Jaheli Fort. This concert starts at 8 pm on Tuesday, 18th February. On 29th April the same fort will host the Orchestra Accademia Teatro alla Scala conducted by Giuseppe Finzi. The programme for that evening will consist of an ouverture, arias and duets from the Italian Opera Repertoire. 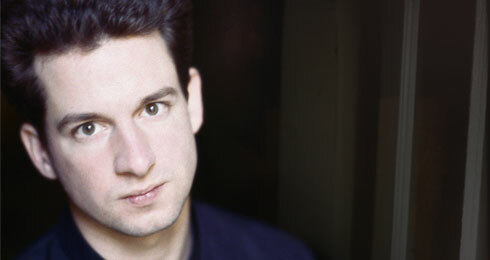 And, finally for this series, on 28th May, Al Qattara Arts Centre, Al Ain, will be the venue for a solo piano concert – entitled “The Wanderer” – performed by acclaimed French pianist, Bertrand Chamayou.